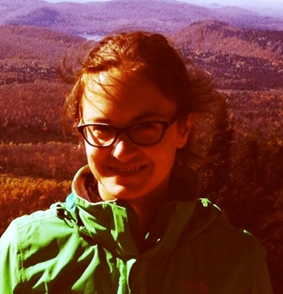 Maude Gauthier completed her PhD in Communication Studies at Université de Montréal as part of the joint program offered by Concordia University, Université de Montréal, and Université du Québec à Montréal. Her dissertation, entitled Intimité au Québec: étude ethnographique d’un réseau personnel, examined contemporary transformations of intimacy, from family to friendship, as it was experienced in the everyday life of her personal network of relationships. It focussed on some tensions in their intimate lives as a way to critically examine norms and ideals regarding intimacy. She is currently a post-doctoral fellow at Lancaster University, conducting research on the migration of singles. Before that, Maude Gauthier joined Concordia University to work on the project named ACTipedia. ACTipedia started as a pedagogical endeavour to counterbalance the relative invisibility of critical and cultural studies of ageing in Wikipedia. It has since become a more “political” project and a site of intersectional analysis.